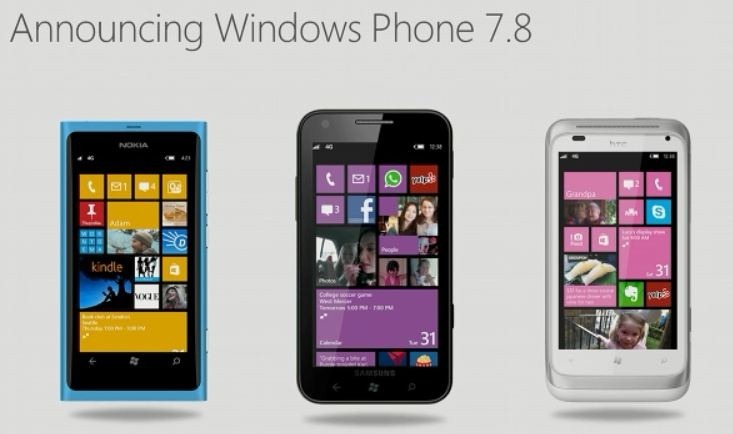 In a blog entry posted today, Windows Phone corporate vice president Terry Myerson confirmed Microsoft’s plans for Windows Phone 7.8, the update that the company has remained quiet about since its announcement at the Windows Phone 8 event in June. Serving to sweeten the blow for existing Windows Phone 7.x device owners that are unable to update their devices to the latest version of the operating system, 7.8 will bring new Start screen options including resizeable tiles and 20 theme colours, and users can also opt to have new password options and the daily Bing picture as their lock screen wallpaper. While developers are unlikely to target 7.x for app releases due to SDK changes for 8, Myerson promises that Angry Birds Space and Angry Birds Star Wars will soon join Draw Something and Words With Friends in the expanding Windows Phone Store for 7.x. The update is currently said to be in testing with OEM and carrier partners, and Microsoft hope for a smooth rollout of the update in early 2013.